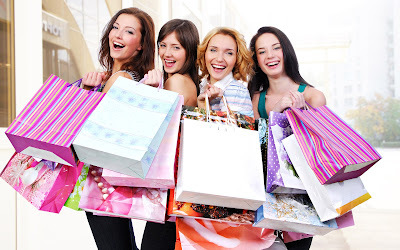 Ahmedabad is well known for shopping destination. Ahmedabad provides all options for shopaholic people. Amdavadis are known for spending their money in purchasing their favorite things. At shivranjani cross road there are few shops from where you can buy elegant stalls and dupattas. The shop provides various types of scarves, stoles and dupattas like block printed, ethnic, tussar silk, silk crap, crushed material, designer and bandhani. The price starts from Rs 500 to Rs 1500. You can buy ethnic wear from Shivranjani to Nehrunagar road. That place seems like mini law garden. 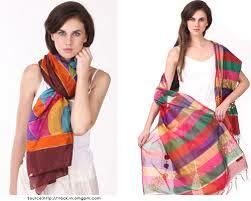 On righthand side of Manekbaug bungalows you can also find lots of trendy ethnic wear. Navratri and Diwali are coming soon, so you can purchase your ghaghra cholis, lehengas and Indian dresses from this places. 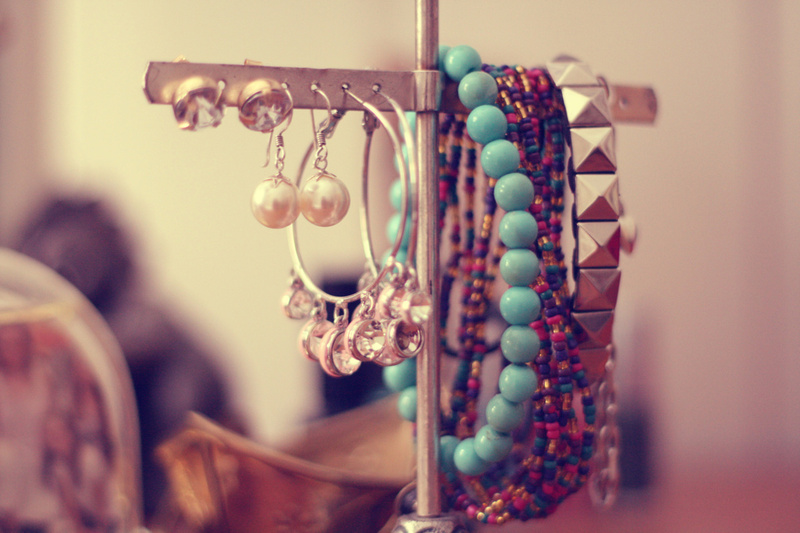 Buying from this place will cost you half the money less than buying from showroom. You can buy your western wear like tank tops, shorts, hot pants, jeggings, jumpsuits, jeans and capris from shops at Nehrunagar, Mansi Cross road and Ambawadi. The shops at this places provides various offers, discounts and sale during festivals. Rani No Hajiro and Manek Chowk both are well known destinations for food lovers and shopping lover people. This market provides wide range of low cut choli, backless choli, brocade and leheriya. Also jamevar patches and both side mirror work potlis are also available. Your Search Stops here if you are big lover of Cotton Ghaghra and Bandhani Dupatta. You can easily buy these at nominal and discount rates. Your shopping is incomplete without shoes. You can buy shoes from Paldi area and Gheekanta road at relief road. You can buy all kinds of trendy, modern, ethnic, casual and formal shoes at all price range starting from Rs 100. Your shopping trip is incomplete until you visit Pankornaka, Bhadra and Ratanpole. For Exclusive fabrics and clothes to imitation jewellery, you can find number of stores here at reasonable price. Also you can purchase laces, buttons, satins, jewellry, turbans, shawls, fabrics and clothes are available in wide exclusive range.